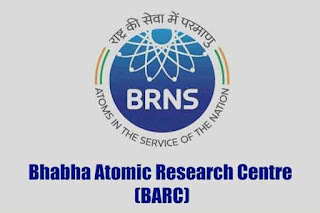 Bhabha Atomic Research Centre Recruitment Notification 2018.BARC inviting applications for the positions of Stipendiary Trainee, Technician & Driver.Interested and Eligible candidates can apply for the positions. For Stipendiary trainee category -I post the qualification is B.Sc (physics/ chemistry) or diploma from a recognized board. For UDC post the qualification is degree from a recognized board. For remaining all posts the qualification is SSC/ Matriculation/ HSC from a recognized board. Minimum age for applicants is 18 years, maximum age for stipendiary trainee post is 22 years, technician, driver, pharmacist post is 25 years, security guard & UDC is 27 years and for steno grade-III the maximum age is 30 years. 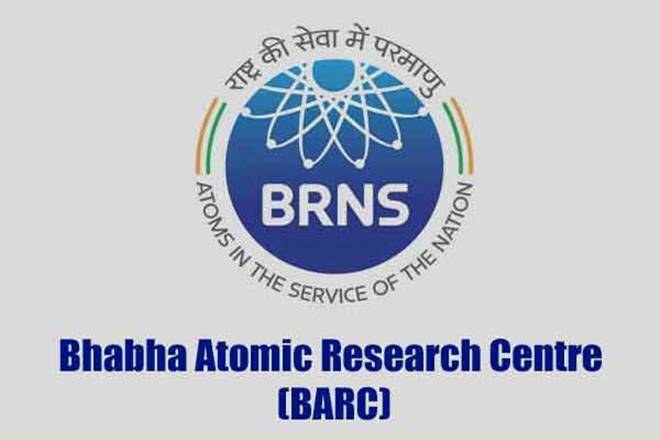 Through online mode candidates can submit online application form from 20th August 2018 to 12th September 2018.
https://recruit.barc.gov.in/barcrecruit/forms/registration/new_user.jsp is the link to register and https://recruit.barc.gov.in/barcrecruit/forms/user/login.jsp is the link to login.